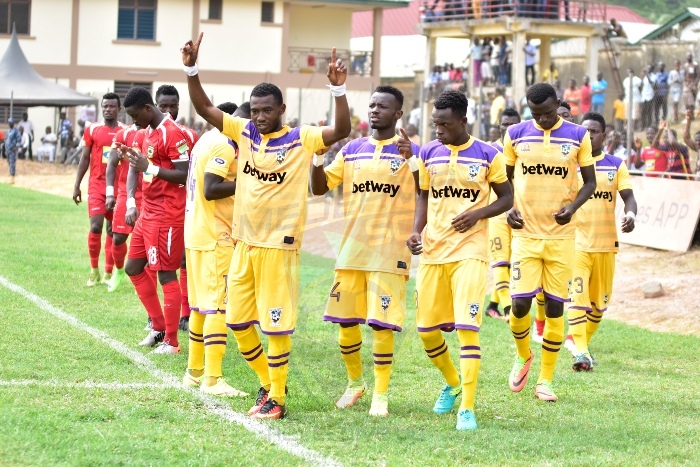 Medeama travel to the Golden City Park to battle Berekum Chelsea in the opening match of the Ghana FA Special Competition. 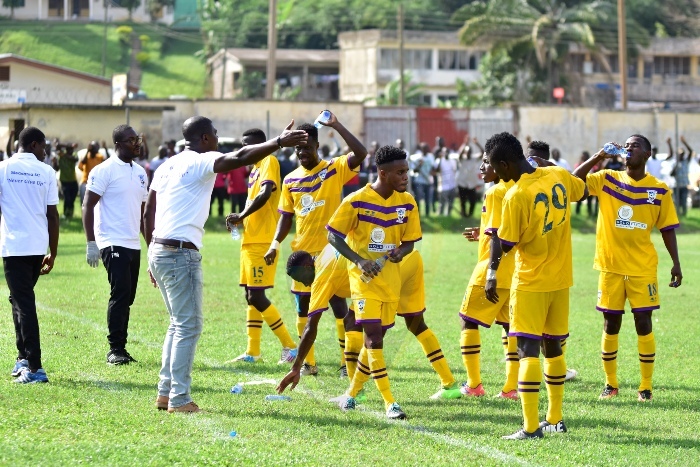 Coach Samuel Boadu has been trimming the rough edges of the team for the crunch tie away from home. 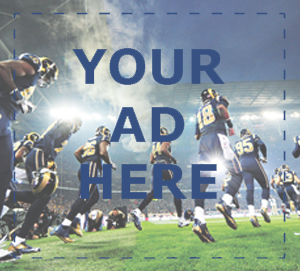 The competition offers the opportunity for new players and those on the fringes to stake a claim in the team. 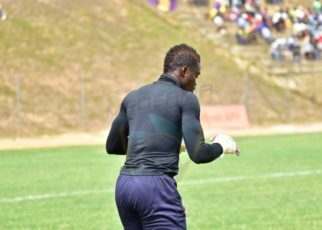 Youngsters Mathew Essiam,Frederick Kwagya, Clinton Osei,Sampson Weah, Godfred Sarpong, Mark Abila, Philip Osei and Yusif Musah may the chance to impress. 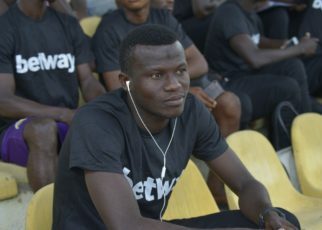 Experienced defender Daniel Egyin, who joined on a free transfer from Bechem United is also available for selection. There is Ivorian import N’guessan Camara, who is expected to marshall the heart of midfield. The game promises to be exciting for the two teams as Ghana football is ushered into a new era.